Agents of Mayhem is the brand new game from Saints Row developer, Volition Studios. The title is their take on the recent comic book and superhero phenomenon that’s taken over pop culture. In Agents of MAYHEM, you run a no-holds barred operation against a shadowy super-villain organization known only as LEGION! Agents of Mayhem is Deep Silver Volition’s new IP! This brand new game is their take on the recent comic book and superhero phenomenon that’s taken over pop culture. The developers of the highly acclaimed and hugely successful Saints Row series have taken it to the next level once again, and created their own comic hero universe. 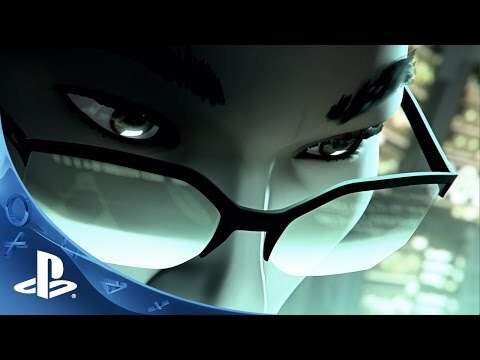 Recruited from around the world, a group of unique and diverse Super Agents are set loose on the city of Seoul to save it from the destructive schemes of the evil supervillain organization LEGION (League of Evil Gentlemen Intent on Obliterating Nations). 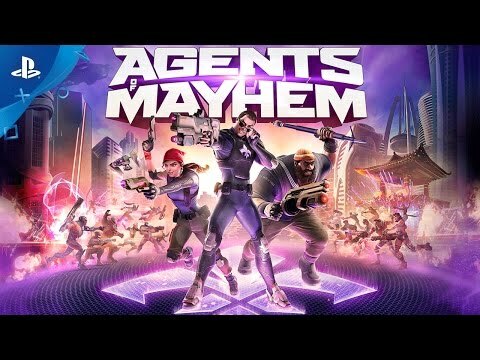 The Agents of MAYHEM (Multinational Agency for Hunting Evil Masterminds) fuse together technology, weaponry and gadgets to create an all-out arsenal of futuristic warfare–and have absolutely no qualms about putting it all to use against their enemies. Featuring an original storyline, trademark over-the-top open-world gameplay, and the look-and-feel of a distinctive superhero cosmos, Agents of Mayhem is a true Volition game. This new IP is a part of the Saints Row universe, sharing certain story elements, symbolism, and design inspiration with the multi-million selling franchise. Building on the unique skill of the AAA studio to continuously surprise, endear, and engage players, Agents of Mayhem represents the culmination of over a decade of open world experience and creativity. Inspired by an assortment of past and present pop culture references, Agents of Mayhem takes Volition’s signature style and brings it to the world of comic culture. © 2016 by Deep Silver, a division of Koch Media GmbH, Austria. Deep Silver and its respective logos are trademarks of Koch Media GmbH.